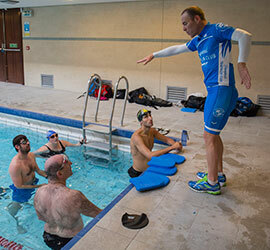 We have regular weekly swimming, cycling and running training sessions. 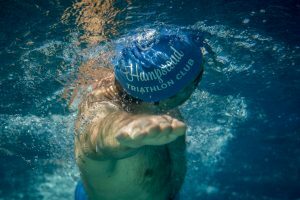 The aims, length and intensity of the sessions vary from winter to summer and as the race season approaches. 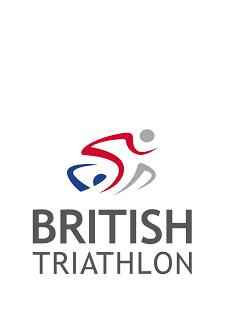 You can find more detailed information on the sessions timetable by taking a look at the Swim, Bike, Run and Transition sections. If you have any more questions please don’t hesitate to contact us.